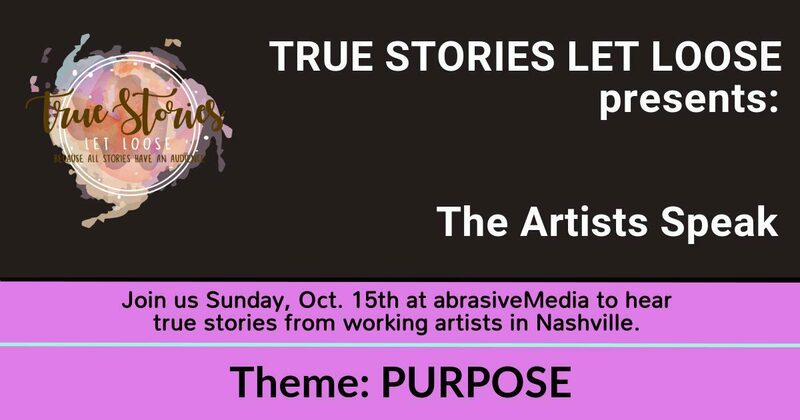 True Stories Let Loose is elevating true stories in Nashville, TN. We offer storytelling workshops, events, and consultations for individuals, organizations, and businesses. Podcast launch in September 2017. Kristen Chapman Gibbons is the storyteller behind it all. Kristen is a Teaching Artist at abrasiveMedia.